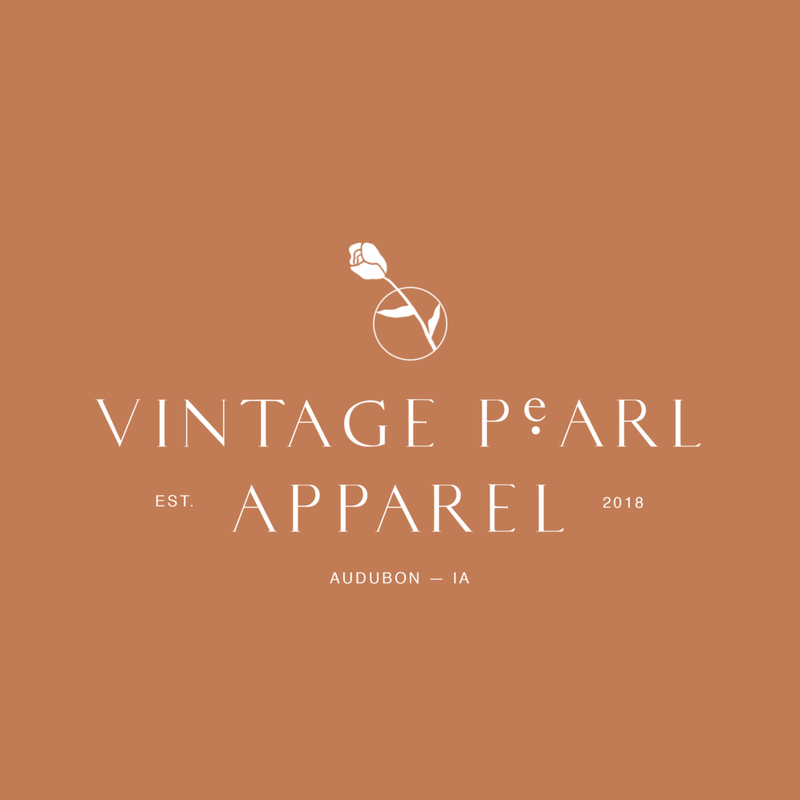 Established in the middle of the small town of Audubon, Iowa — Vintage Pearl Apparel is an online apparel boutique that offers trendy and casual clothing for women. 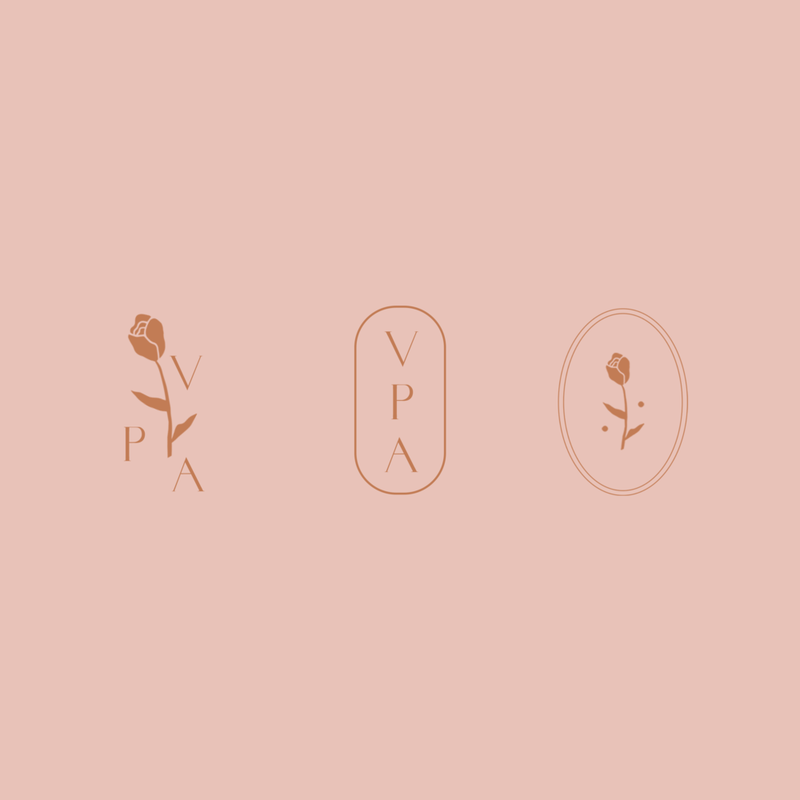 The logo is a combination of a pearl and a flower — two elements that the owner always included in her project while in fashion school. Feminine, vintage, chic, unique are a few words behind the brand. We dreamed up a logo that reflects all of that with the creation of a custom type and illustration.